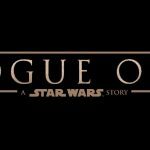 Rogue One: A Star Wars Story premieres Friday! 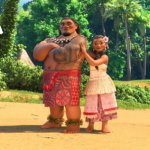 In our last Rogue One #MovieMonday we highlight the final two characters. 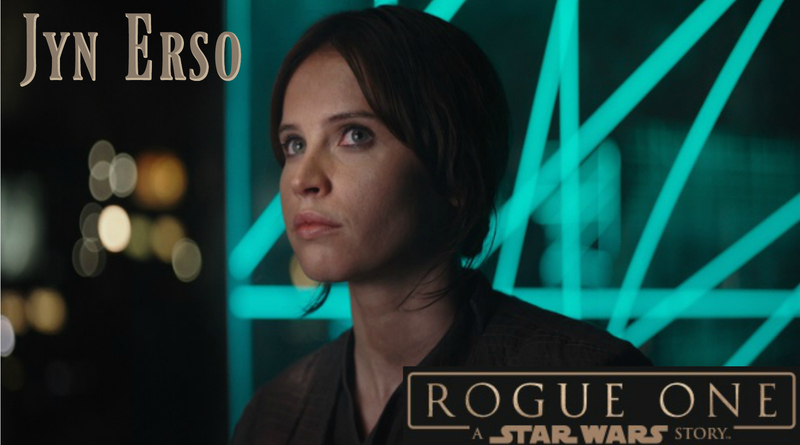 Jyn Erso is played by Felicity Jones (The Theory of Everything). Putting behind a checkered past by lending her skills to a greater cause, Jyn Erso is impetuous, defiant and eager to bring the battle to the Empire. Used to operating alone, she finds higher purpose by taking on a desperate mission for the Rebel Alliance. Captain Cassian Andor is played by Diego Luna (Milk). 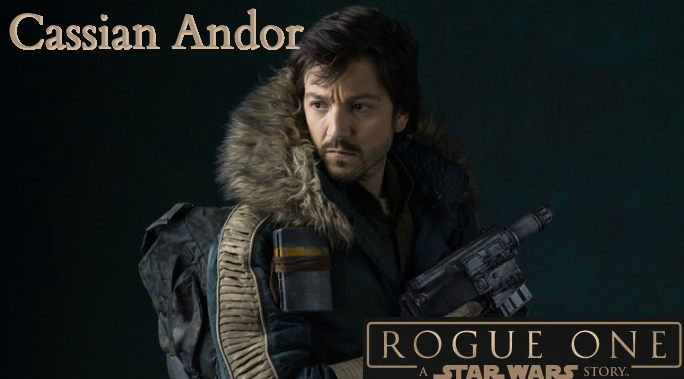 An accomplished Alliance Intelligence officer with combat field experience, Captain Cassian Andor commands respect from his Rebel troops with his ability to keep a cool head under fire and complete his missions with minimal resources.